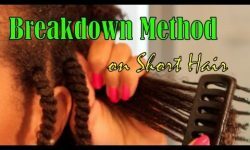 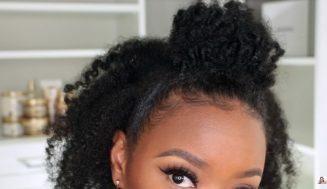 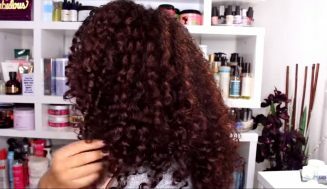 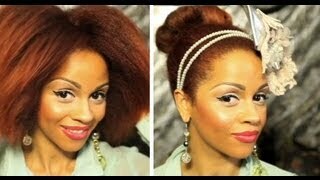 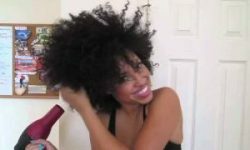 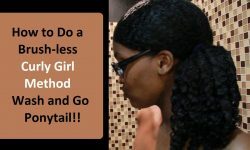 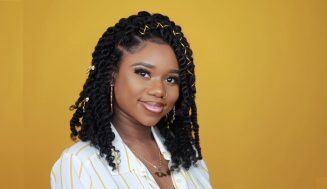 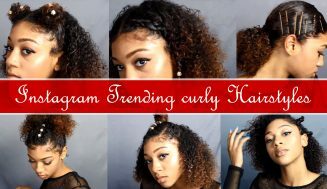 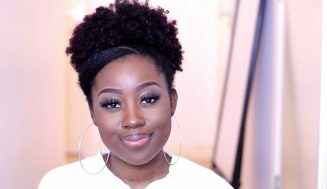 On those days where you are feeling like you need a really sleek and put together look and all you have is a fro that is out of control check out this video. 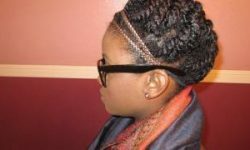 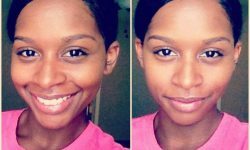 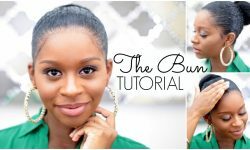 Mo-Am takes you through how to put the look together quickly and easily. 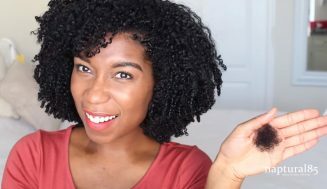 I like how this technique can be used on any texture and length of hair and in the end it looks so beautiful, and all with using minimal product.